Date: 12.03.2018 | House, Techno, Minimal | Tags: City Noises, Raw Techno Cuts, City Noises Records, Alixander Raczkowski, Erka, Exploit, Matthias Springer, S-Tek, Alfonso Caballeros | Download City Noises XIII: Raw Techno Cuts (2018) for free. 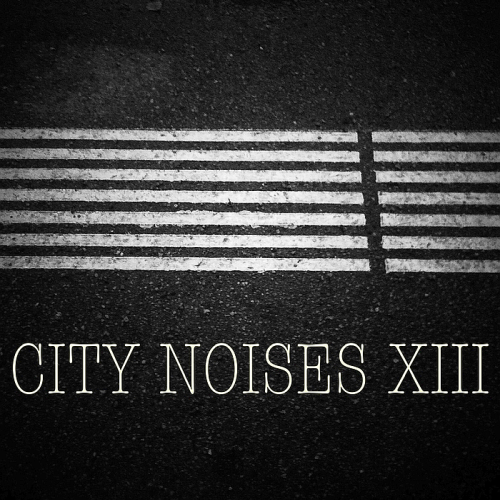 City Noises is a tech house and techno label - leaded by Thilo Wacker. The trip begins with Alternate, a fluidified arrangement that invites attention with a subtle and gentle feelings of contemplation. The mood that nicely builds up through the track, gives a feeling of mature progression and projects an image of delicate stalactites moving in a reverberating cave.The Sleeparchieves takes a slightly different, more raw and dirty path. Atlaxsys is a Russian dance underground-project founded. The author of the project is Andrey Kudinov. Audiooptiks is know for experimental soundscapes. The label has set itself the goal to publish carefully selected dance compilations and will always have a focus on prime quality.